We’re all in favor of ditching the aprons this year – why fuss over Christmas meals when Macau is teeming with incredible dining spots? 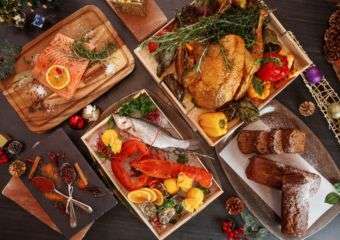 Skip the anxiety attack of what to serve your guests and the whole family, and head out to these great restaurants to celebrate Christmas in Macau instead. What better way to treat yourself at Christmas than taking your family to a lovely feast. 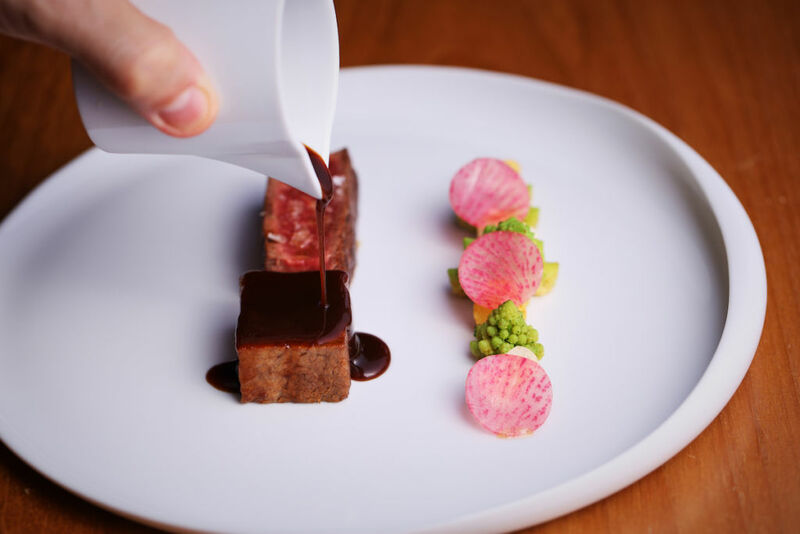 Book a lovely spot at Vida Rica Restaurant at Mandarin Oriental, Macau where the holiday season will be made truly special by Executive Sous Chef, Ethan Hiew and Chef de Cuisine, Matthias Knilling. They have created scrumptious festive-inspired menus. 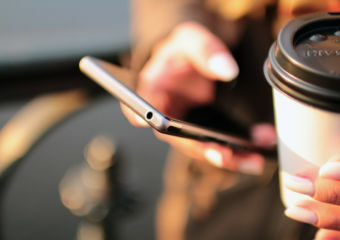 You can also stand a chance to win a two-night stay in Mandarin Oriental hotels when dining during the festive season. 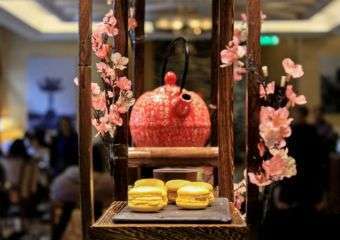 They have various promotions from December 20 to 26 ranging from an all-you-can-eat Dim Sum Menu ay MOP $358 per person or set lunch and degustation menus at various prices. 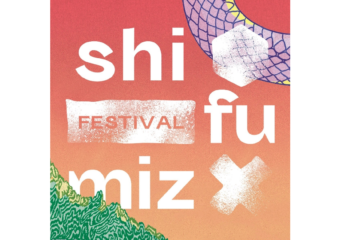 We suggest you get booking right now. St. Regis Macao’s The Manor never fails to impress whatever the occasion. Take your whole family and even the entire clan to the festive semi-buffet lunch that’s available from December 1, 2018, to January 2, 2019. Guests can dine to their heart’s delight on a selection of starters, soups, artisan charcuterie, desserts, and warm dishes for MOP $188, or add on a main course for MOP $248. You can opt for sumptuous main course including the Portuguese bacalhau with orange mascarpone, chive, and toast, duck leg confit with chestnut purée, as well as Welsh lamb meatballs. For those with big appetites, the Rangers Valley ‘Black Market’ grilled beef is also available for MOP $358. The stunning 81⁄2 Otto e Mezzo Bombana at Galaxy Macau is a Macau Lifestyle favorite for a good reason. This holiday, a trip to this incredible restaurant will surely make your family feel loved. The premium seafood, Italian handmade plates of pasta and the finest meats are all unforgettable at this iconic restaurant. The star of the season is the Alba White Truffle, the rarest and most luxurious of Italian ingredients and a signature of 81⁄2 Otto e Mezzo Bombana, shaved fresh over homemade pasta so that the precious aroma can be treasured live. The Christmas set menu is priced at MOP $1,980 per person and MOP $2,880 with wine pairing on December 24 and 25. 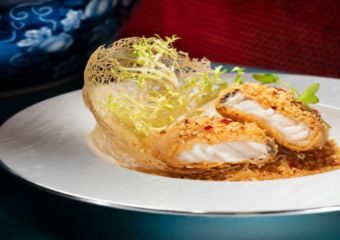 One of the best high-end dining experience in Macau is at Grand Lisboa’s renowned Robuchon au Dôme. 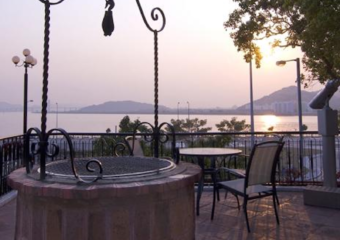 Dine in the stylish surroundings of the restaurant overlooking majestic views of the city. 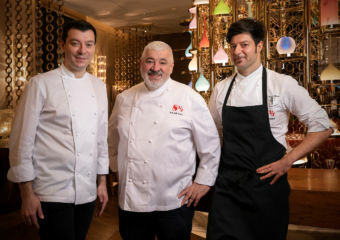 Prepare for a gastronomical journey with an exquisite 7-course or 10-course dinner on Christmas Eve and Christmas Day crafted by Chef Julien Tongourian, priced at MOP $2,988 per person and MOP $3,888 per person respectively. 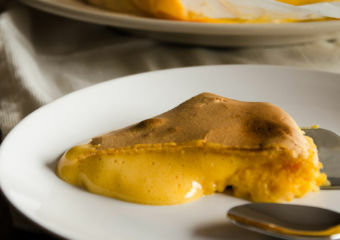 Craving a decadent Christmas meal? 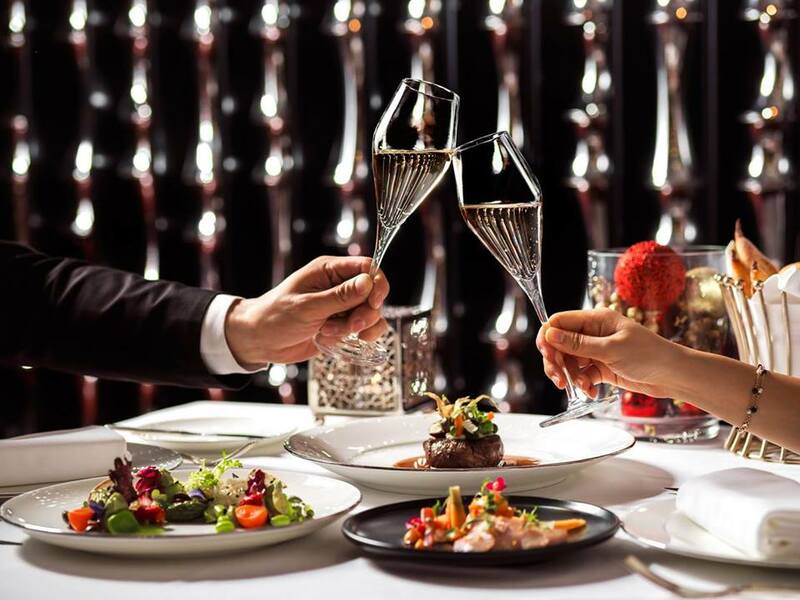 Consider Sheraton Grand Macao Hotel’s Italian dining hotspot Bene. 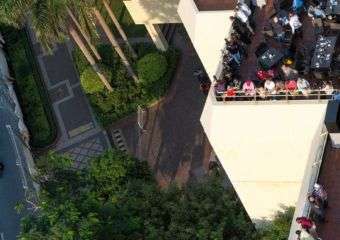 Their menu offers a lavish line-up of the best in Italian cuisine from pasta, pizza and meat dishes that every member of the family will love. 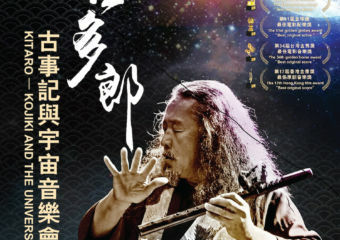 It is available from December 25 to 30, 2018. 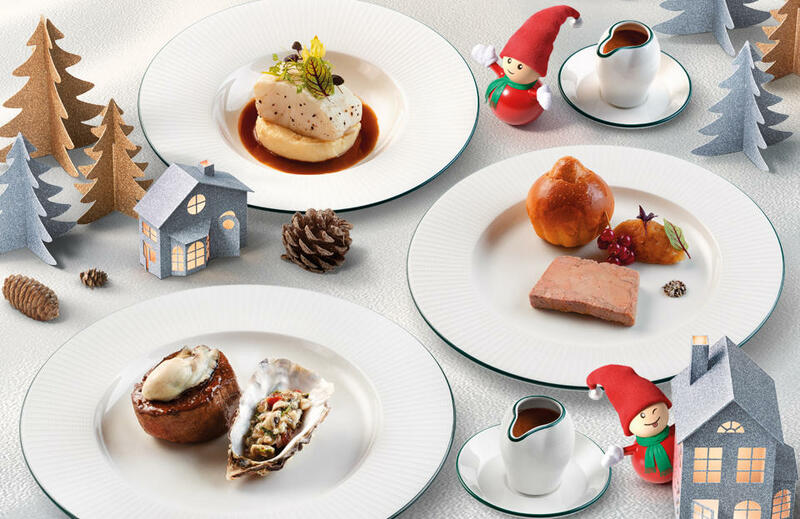 The festive dinner set is priced at MOP $588 for adult and MOP $200 for children. 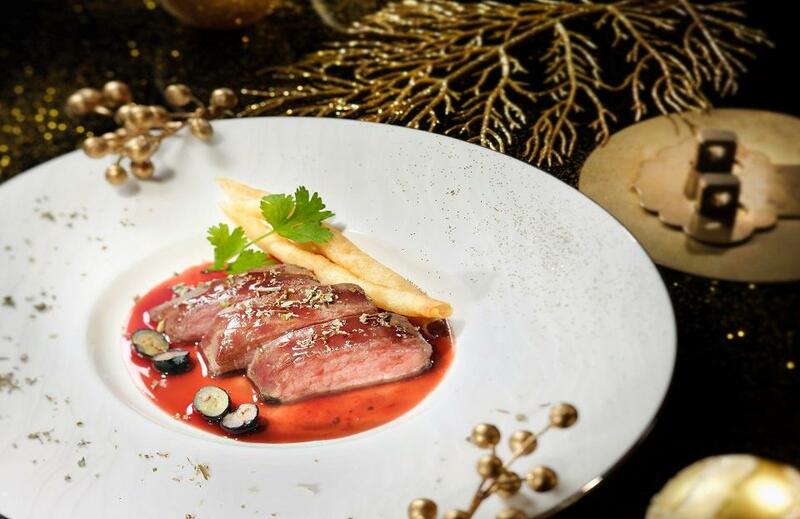 Spend your Christmas with a French twist at Sofitel Macau At Ponte 16’s Mistral Restaurant. 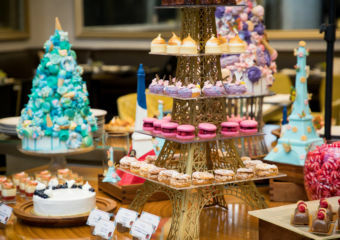 The Christmas dinner buffet on December 24 and 25 offers an impressive collection of traditional Christmas delicacies that include classic caviar pie, roasted turkey with root vegetables, jellied apple and cranberry sauce, pomegranate glazed Christmas ham, and a great variety of cheese, terrine, and pate. 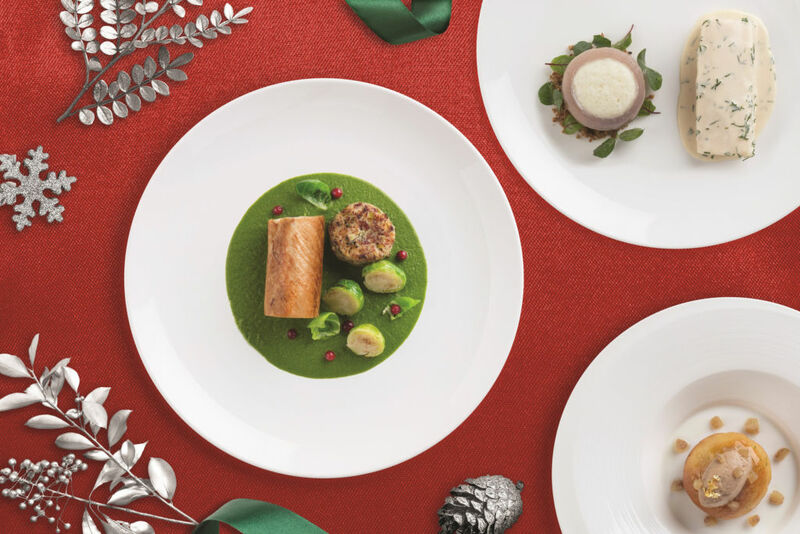 Guests are also treated to main course dishes that consist of brussel sprouts with pancetta, veal blanquette, and duck à l’orange and finish off the meal with Christmas log cake for dessert. 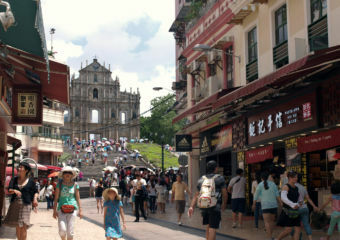 It is priced at MOP $228 for child and MOP $448 for an adult with sparkling wine. 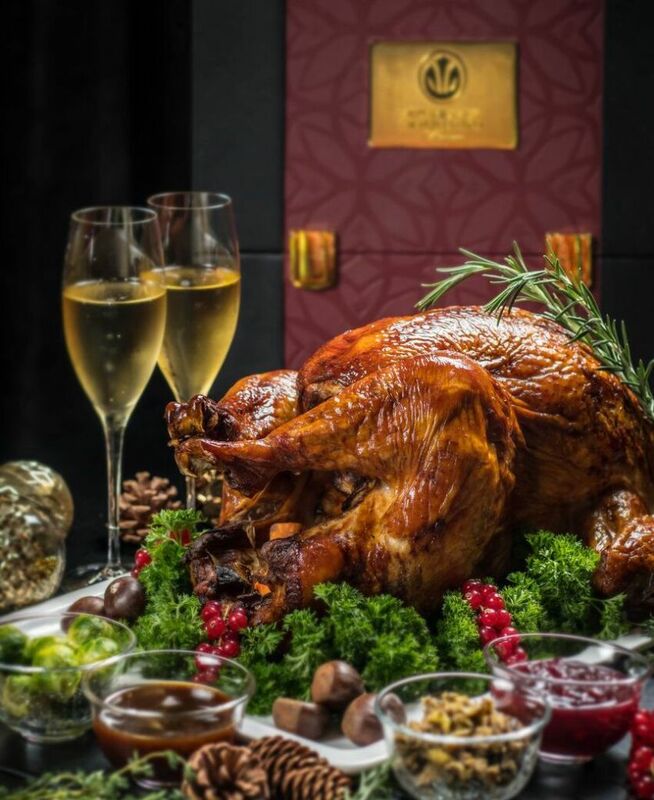 Embrace being stuck in Macau during the holidays with a Christmas Lunch at Grand Hyatt Macau’s mezza9. 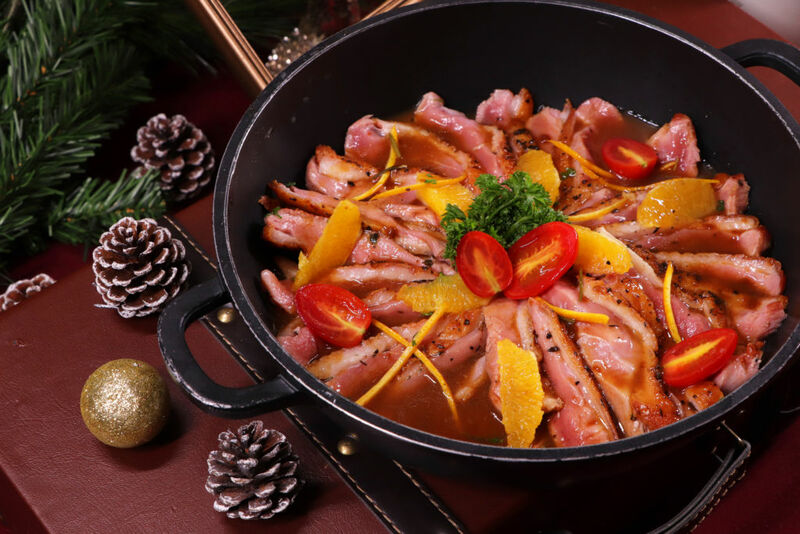 Dine in a sumptuous Christmas semi-buffet lunch at Macau’s theatrical show kitchen. 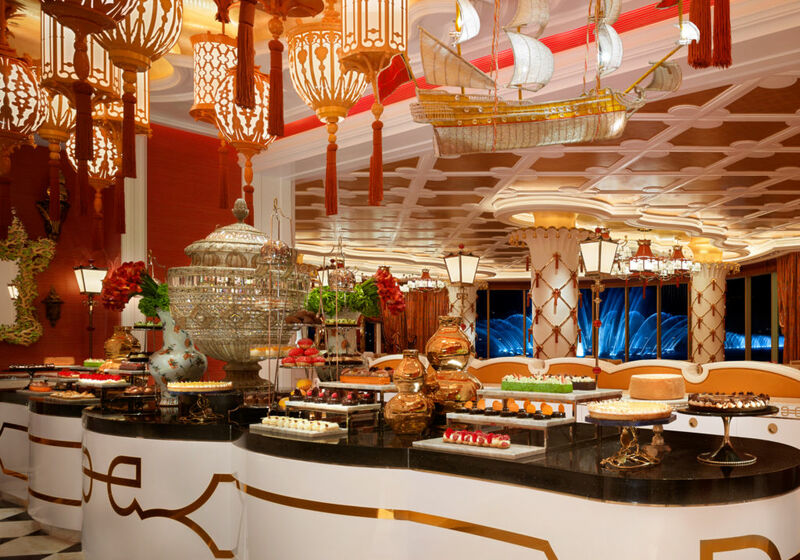 The family-friendly menu includes a magnificent spread of salads and seafood on ice, a Western main course, slow-cooked veal tenderloin, other Chinese selections plus traditional carved turkey and treasured festive desserts. 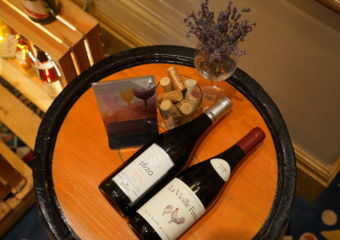 The price also includes free flow of sparkling wine, red and white wine, house beer, soft drinks, coffee, and tea. The Christmas buffet lunch is available on December 25 for a price of MOP $538 per person including beverages or MOP$488 without. One of the best places in Macau that’s always seems to be a holiday vibe is Banyan Tree Macau. Celebrate the festivities with a Thai twist over at their signature restaurant Saffron. 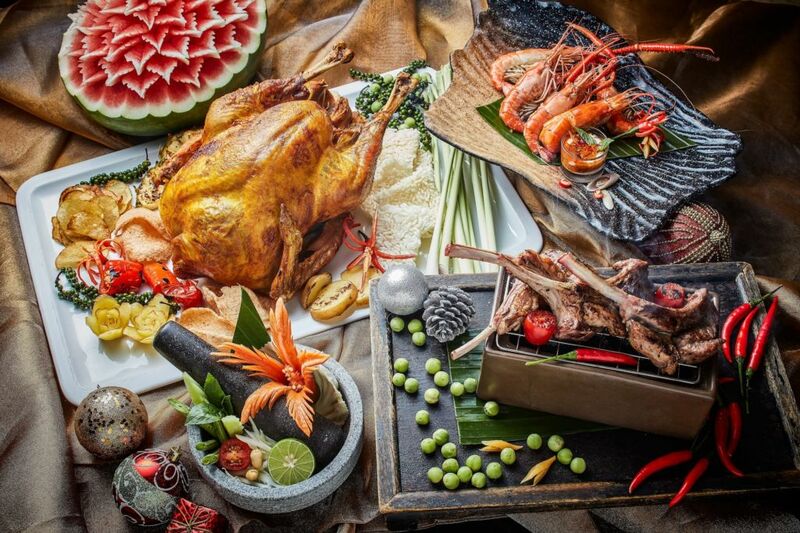 Savor the delightful flavors of Thailand with a lavish buffet that is only available on December 24, 25 and 31, 2018. It is priced at MOP $548 per adult on Christmas. Share the delicious love for seafood and Thai dishes at this bustling restaurant. We love the Tom Yum Goong soup and traditional Thai fried rice noodles at the live cooking station. Don’t worry there’s a Christmas Yule Log for a festive cap off to your meal. Friends and families can celebrate throughout the month with the Festive Sharing Set Menu that’s available for lunch for MOP $788 for two persons. Christmas is a time for giving and eating. If you ask us, the best gift you can offer someone is a great meal in a nice restaurant. Aux Beaux Arts will surely make all your festive food dreams come true. The sensational specials for the coming festive season at this gorgeous restaurant will wow the whole family or friends. The restaurant always surprises diners with their finest creations of French food. 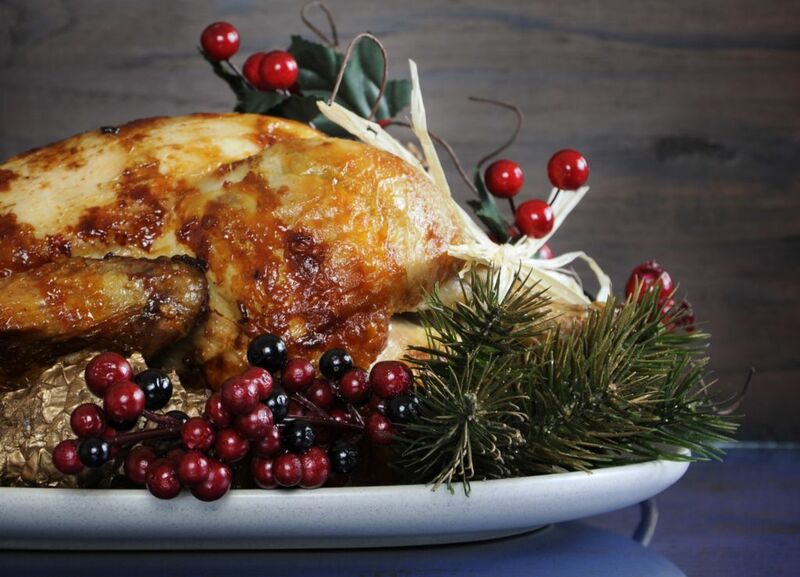 Say cheese to Christmas day in true French fare and head to The Ritz-Carlton Café. The sophisticated ambiance is a memorable setting for a festive meal with family and friends. 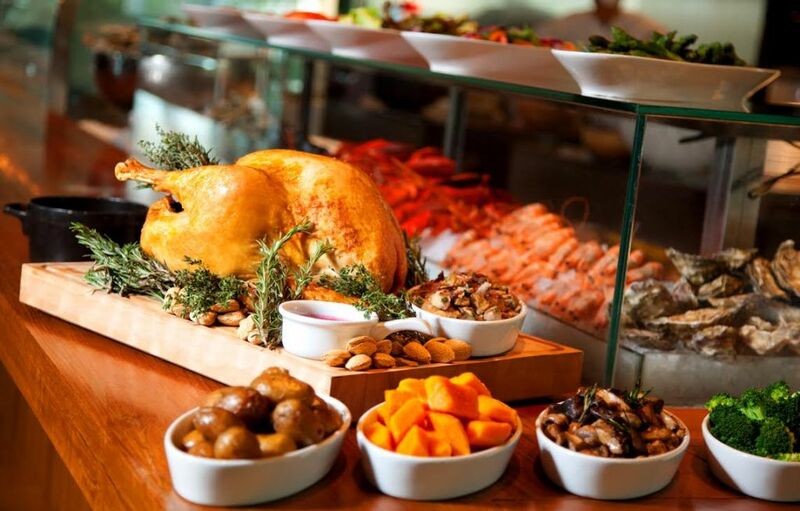 The Ritz-Carlton Café will host an intimate Christmas Brunch on December 23 to 25. It’s priced at MOP $598 per guest. Feast on the best buffet selections creatively curated to mark the joyous occasion. Sample a variety of fresh seafood on ice, a live cooking station, and the carving station. The talented team of chefs will serve up succulent meats such as roasted whole turkey and thyme roasted lamb. Gather your loved ones and come back in the evening for the special Menu de Noël. The six-course set of French delicacies includes decadent pan-seared foie gras and delicate lobster tail. From refined entrees to artistic desserts, this dinner will make a Christmas celebration the one to remember. The price for one guest is MOP $788, but if you wish to raise your holiday spirits even higher, go for the Wine Pairing option (MOP $988). What could be more magical than dining on sophisticated Cantonese fare this special time of the year? We adore the stylish ambiance at Lai Heen. Prepare to be impressed by Christmas-inspired Western ingredients as the talented kitchen team brings together an award-winning menu featuring as roasted venison in red wine sauce, pan-fried Australian lobster in Mullet roe sauce and much more. The 8-course dinner set menu is priced at MOP $2,088 per person. Exuding a relaxed vibe for the festive season, JW Marriott Hotel Macau’s Urban Kitchen is a lovely location for a heartwarming family reunion. 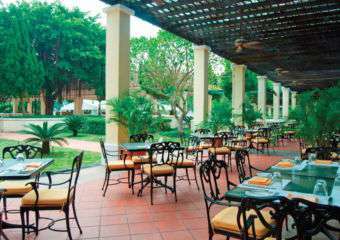 The vibrant all-day dining spot is decked with enchanting decors and the dinner buffet on December 24 and 25 will be a bountiful spread of flavors both regional and international. 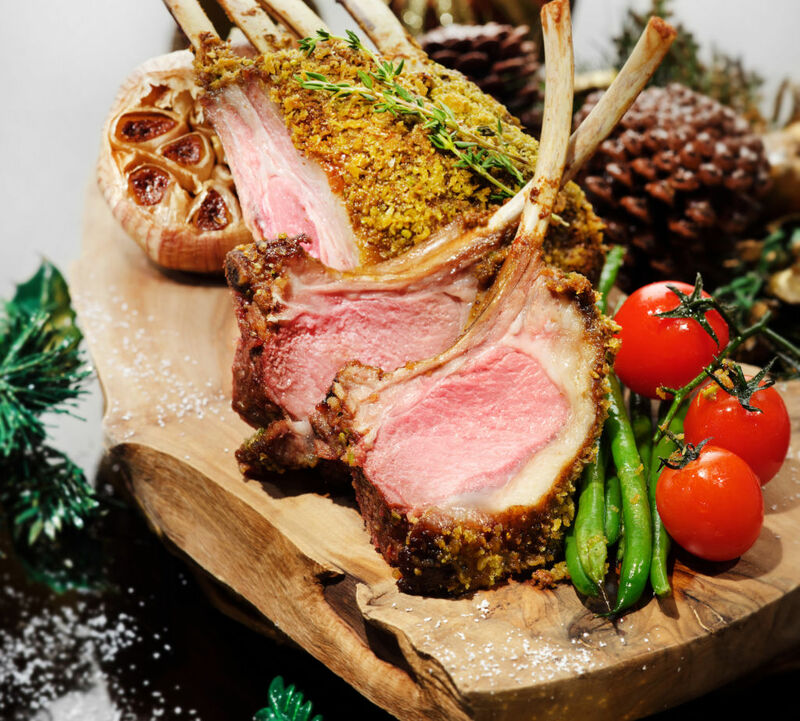 Savor traditional Christmas dishes reimagined with a refined twist, including aked pistachio lamb rack and roasted juniper turkey with traditional gravy and cranberry sauce. The Christmas lunch buffet is priced at MOP $358 per person and MOP $175 per child from 3 to 11 years old. 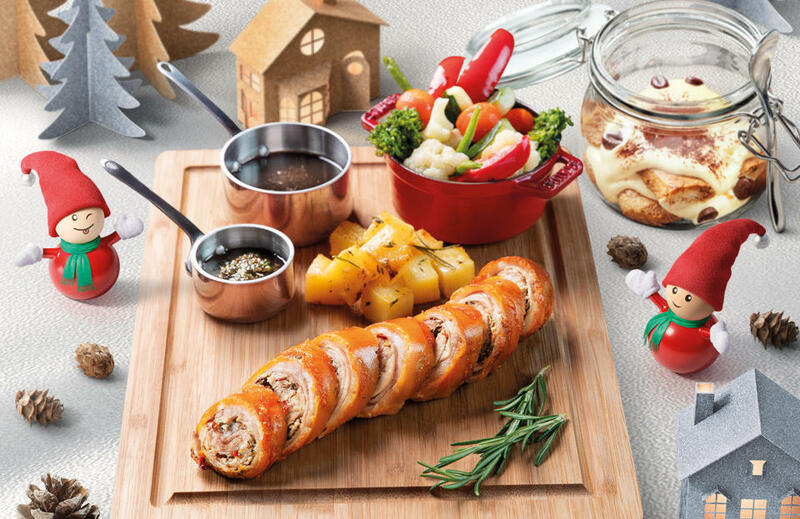 Enjoy an Italian Yuletide treat at Galaxy Macau’s Terrazza. The creatively curated menu for the season was the masterpiece of Chef Andrea Fioravanti who genuinely understands what your celebration means to you. Having meticulously selected the best ingredients from land and sea for this year’s Christmas Eve dinner. The elaborate presentation is priced at MOP $799 per person. If you eat like the Italian this holidays, you’ll sure to remember it for a long time. 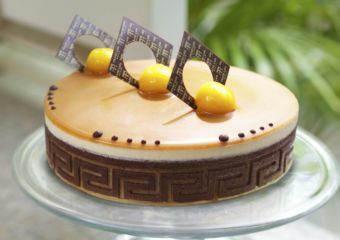 Gather your friends, family, and colleagues and enjoy the festive French excellence and exquisite flavors come at the first Café de Paris Monte-Carlo in Asia. 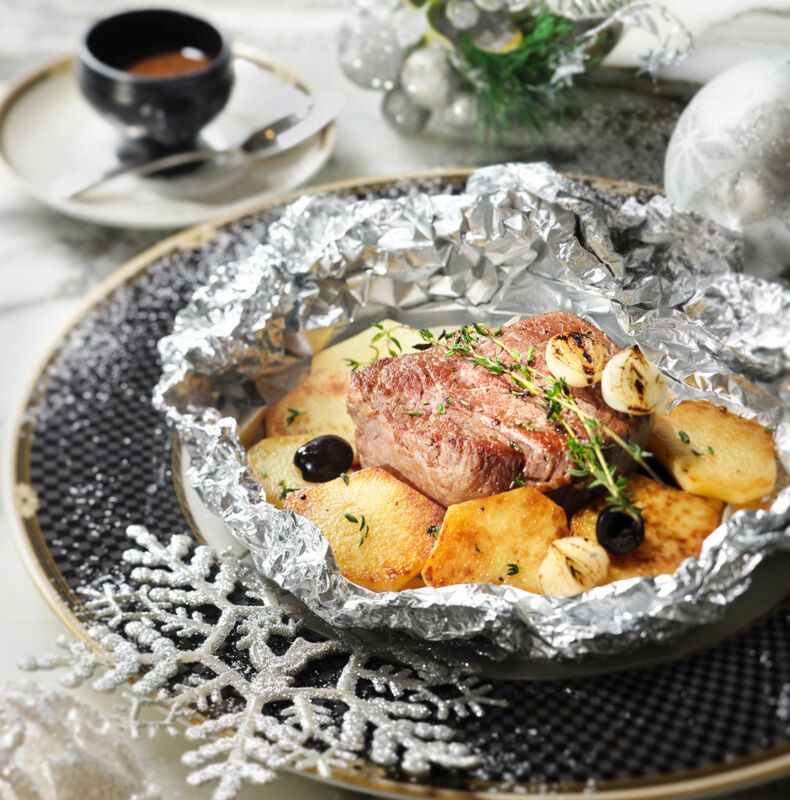 Nestled in Galaxy Macau, this iconic café will be serving two different menus for Christmas and New Year, offering divine French classics to spice up your celebrations. The special dishes start at MOP $128 while the set menu is priced at MOP $598 per person.